Marble is a granular metamorphic rock formed under the influence of heat and pressure, and consists of a mass of interlocking calcite or dolomite grains. 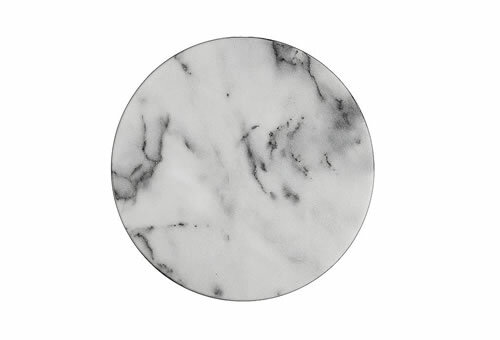 Pure marble is white, and some other marbles take their common names from their color or mineral impurities. Marble is often used for fine building material or sculpture, thanks to its beautiful appearance. Misnomers: Mexican jade. Type of limestone used for ornamental objects. Onyx marble if banded.